Techies Sphere: How to update or modify SPF records in Office365 managed DNS Management portal? How to update or modify SPF records in Office365 managed DNS Management portal? 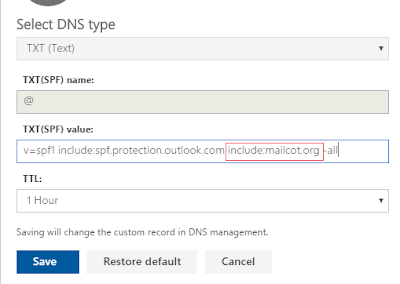 Or, Modifying SPF records in Office365 DNS Management portal. 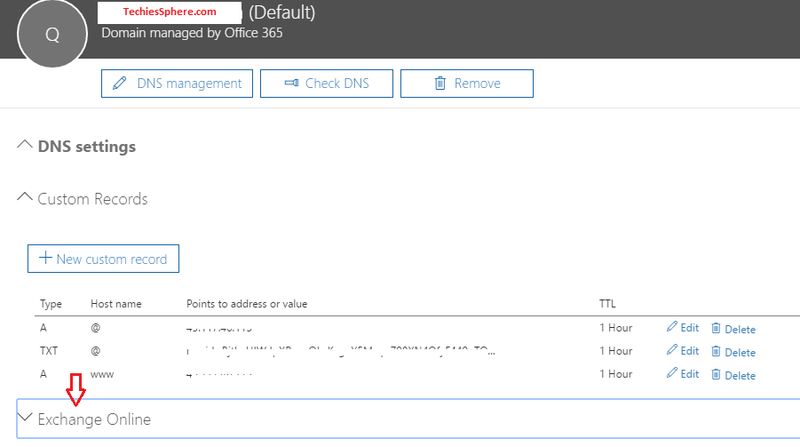 Or, Adding DKIM records in Office365 managed DNS management control panel. I must say, it was one of the easiest and completed task for me to find it out where are the SPF and DKIM records of my Office365 server. After reading too many articles and many calls follow-ups with MS Support guys, I decided to put it on my blog in better and easy way so that the one who is even not aware of these features of MS Office365 can navigate these options easily. Guys one thing to note here is, it’s always best to have a separate DNS Management Control Panel for managing your all DNS records. 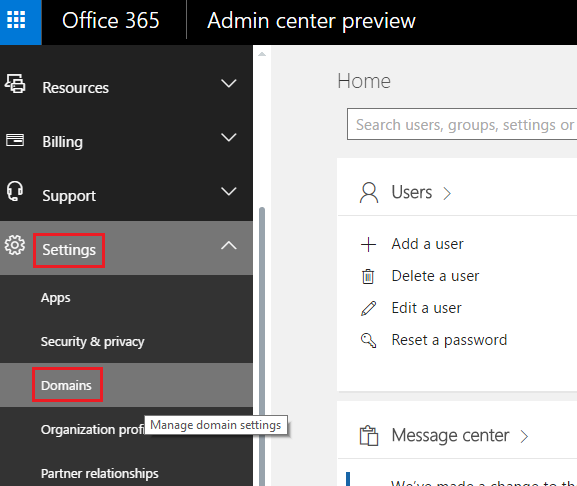 If you are still running your domain/email domain or Office365 online exchange server with all DNS records created inside Office365 portal itself, you must try to take a downtime and point your NS record to your DNS management control panel portal keeping your manageability and administrative future a peaceful journey. 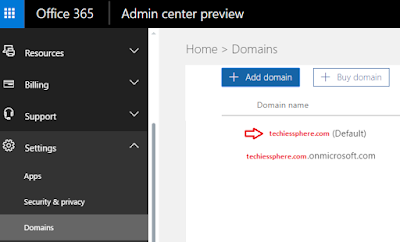 You may check with MS Support and your DNS service providers also on this to plan it in a better way to reduce overall downtime. If I am taking about Downtime, it’s not that your email services are going to be down for next 24 hrs.. but it may take approx. 24 hrs to replicate and update your DNS records across the globe. 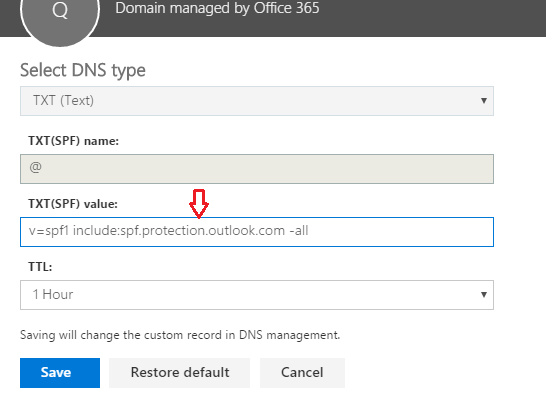 Because, when you migrate your DNS records from Office365 Server to your DNS service provider, you may need to delete all the required records at MS Office365 portal and re-create it at your DNS Service provider’s DNS control panel. I realized it’s good to explain about the technical background what we are going to do, where we are staying and what should be the next plan of action. Let’s come to the point now. Please follow the below steps for navigating or modifying the SPF records created under Office365 DNS management Portal. Click on Save after you are done with modifying the SPF record. Upon successful completion of the SPF record update, the below message will appear, saying “Custom Record Saved Successfully”. For creating DKIM records, you just need to create a CNAME record with the value and key ID that you may have already received from your service provider. Stay tuned, will post another article specially for adding DKIM record under Office365 DNS management Portal. Cheers Guys, please write me back for any feedback, suggestion or corrections.